Experience the classic elegance and service of the Hilton Hotel Jackson, MS. Jackson's Premiere Hotel is conveniently located in the State Capitol of Mississippi, at Interstate 55 and County Line Road and is just 13 miles from the Jackson-Evers International Airport. For more information you can call 601-957-2800. 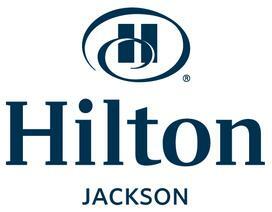 Click here to browse Hilton of Jackson website.